With Avengers: Age of Ultron in theaters, and Ant-Man due in a couple of months, Phase: Two of the Marvel Cinematic Universe is just about to come to a close. All eyes are now starting to look towards the next phase in the MCU, which kicks off with Captain America: Civil War. The Avengers are starting to diversify with War Machine, Falcon, and Scarlet Witch as part of the team, but none of those characters have their own films just yet. Black Panther and Captain Marvel are the films that will really kick off a more diversified gallery of heroes with their own respective solo films. TheWrap is reporting that Marvel Studios wants Selma director Ava DuVernay to direct one of its diverse superhero films. Both Captain Marvel and Black Panther are set to premiere in 2018, between Avengers: Infinity War – Part 1 and Avengers: Infinity War – Part 2, but sources indicate that Marvel wants DuVernay for Panther, which premieres first. 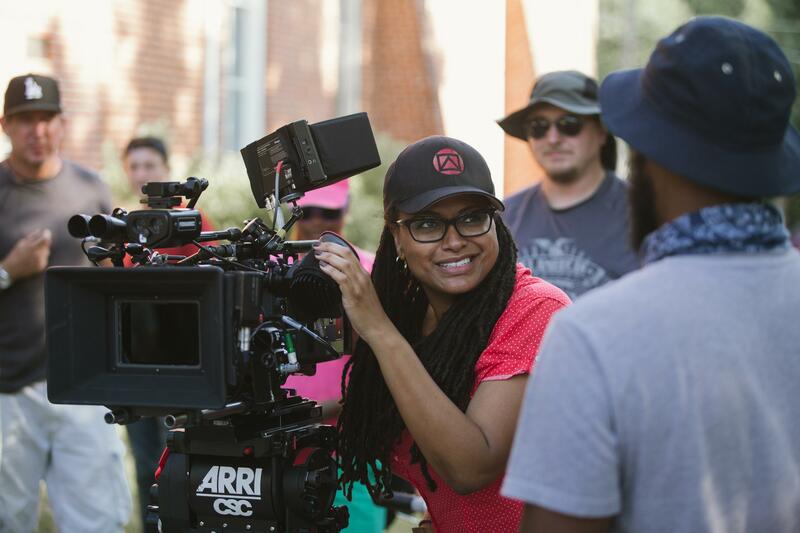 DuVernay is a solid director, and a great choice for either one of those films. This isn’t the first time Marvel has tried to put a woman in the director’s chair, as Patty Jenkins was originally hired for Thor: The Dark World, but left the project due to creative differences. She’s now helming Wonder Woman. Speaking of which, Thor: Ragnarok still has no director, and comes out before either of those films. While Marvel may be looking for a diverse voice for Captain Marvel or Black Panther, they should also look to see if she would be a good lock for that film, as well. At this point, it’s still not clear whether she’ll accept the role, but even if DuVernay does, Marvel has a habit of hemorrhaging directors, so I tend to consider them locked in when the cameras start rolling, and not a second before. Black Panther premieres in theaters July 6, 2018, while Captain Marvel will premiere later that year on November 2, 2018.